Meet Lewis, Head of Strategy! 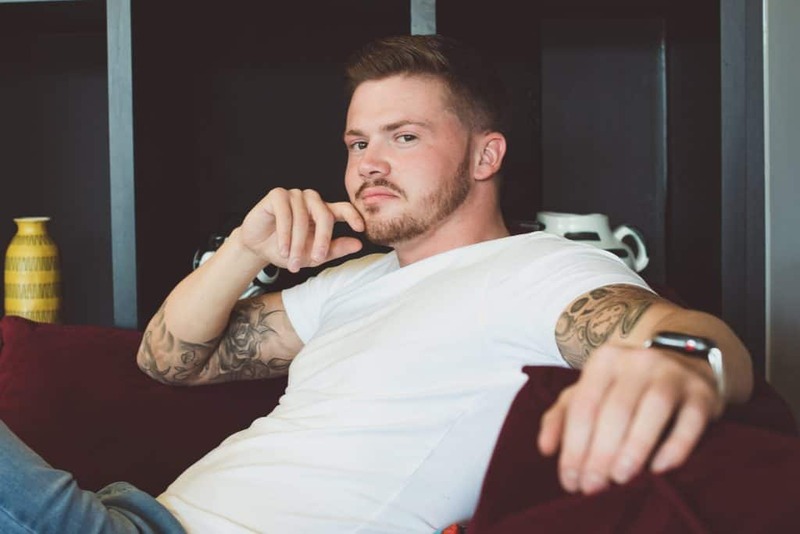 Lewis Raymond Taylor went from battling substance misuse, trauma, mental illness, addiction, multiple prison sentences and numerous near-death experiences to becoming a teetotal international Business & Mindset Coach, and serial online entrepreneur – with six online multiple-six figure businesses, and a constant source of motivation! Building a six-figure coaching business in under eight months, a global group-coaching membership community, and having so many clients he had to outsource to his own team of Coaches, Lewis Founded The Coaching Masters, to help other coaches achieve the same results, in half the time, and with half the stress! He is now on a mission to ensure coaches and entrepreneurs make their mark on the world by building a solid mindset and thriving online businesses, through authentic personal branding, powerful relationship building methods and successful organic digital marketing strategies! 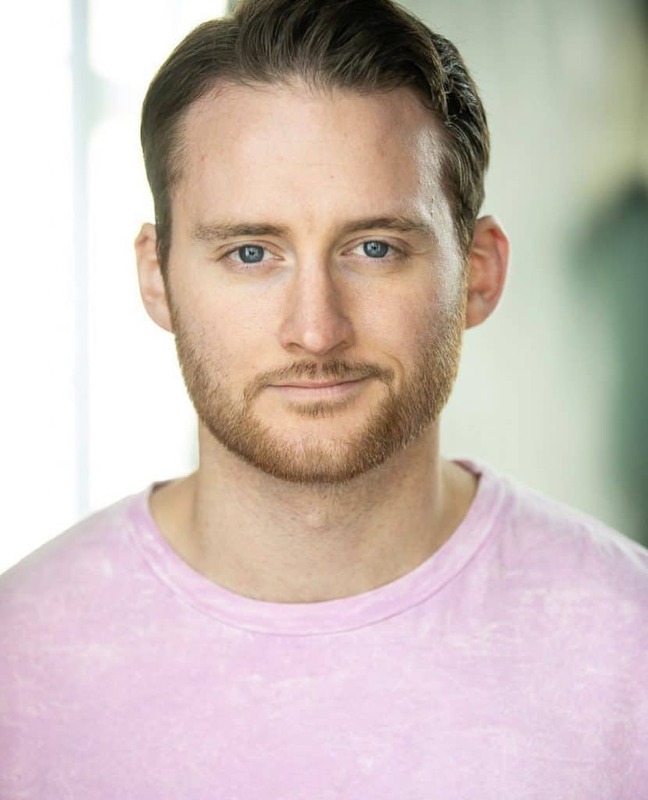 NLP Master Practitioner & Mindset Expert, Liam James Albert Collins came from very humble beginnings in South East London. Being a small and quiet kid who experienced trauma from a young age, Liam really struggled to outwardly communicate with others. But underneath the surface was a burning desire for success, recognition & meaning. After some notable success in TV & Film, it was clear to Liam that the acting industry would not satisfy his desire for meaning. Liam decided to contribute to the world and help people as much as he could by becoming a Coach, Speaker and running workshops. Now a qualified an accredited Coaching Trainer, Liam has been coaching high-profile entrepreneurs and celebrities. Liam has since experienced genuine hardship, most recent of which was losing his Dad to suicide & his Dad’s twin brother to Cancer within weeks of each other, but continued to use his bulletproof mindset & daily positive habits to continue marking his mark on the world by training other Coaches and qualifying and accrediting them to allow them to share the power of coaching further and wider than ever before! Meet Liam, Head of Training! Meet Denis, Head of Technology! 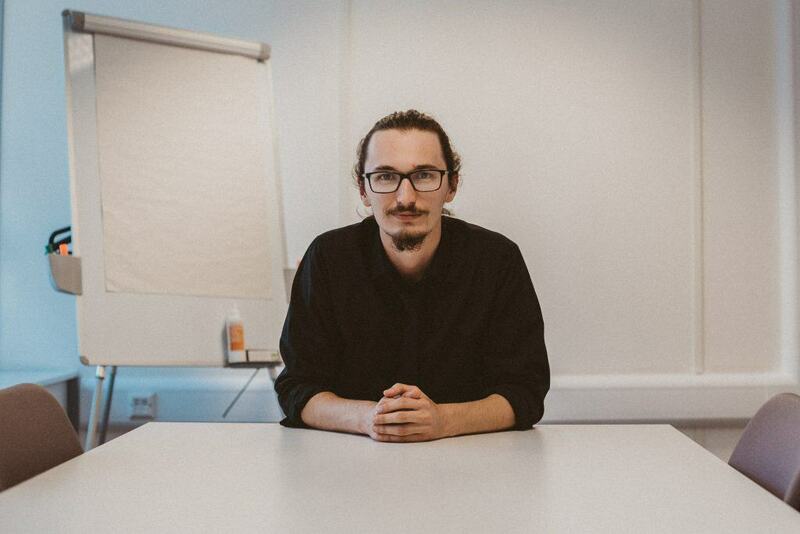 Denis Brzozowski, is a 22-year-old Founder and Creative Director of a full-service creative marketing and design agency based in the south of the UK. An entrepreneur at heart, starting his first business at 19, and having a long list of past entrepreneurial ventures. A lover of minimalism and clean design. Denis’ businesses have been named Portsmouth’s Start-ups To Watch two years running in 2017 and 2018, and grabbing the Entrepreneurial Spirit of The Year Runner Up prize in 2018. In late 2017 Denis, along with his co-founder, launched a health and wellbeing start-up brand specialising in sleep improving eyewear. Pyke & Co focuses on the productivity and wellbeing of busy individuals through the importance of a good night’s rest. The business supplies Blue Light Blocking Glasses, which are designed to reduce the intake of artificial blue light emitted from mobile phones, TV’s and laptops. Denis catapults Coaches into the online world by creating engaging branding, website designs and all the clever bells and whistles that take coaches from busy, self-employed, workers, to authority figures with time-freedom, operating a business that works on autopilot!